The Nike Tech Women's Running Tights are made with sweat-wicking stretch fabric and flat, ergonomic seams for a comfortable, locked-in fit that moves with you. Fabric: Body: Dri-FIT 85% polyester/15% spandex. 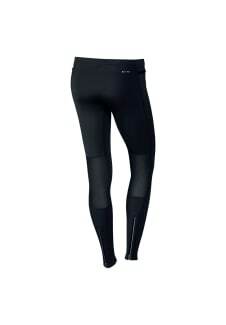 Mesh: Dri-FIT 81% nylon/19% spandex. 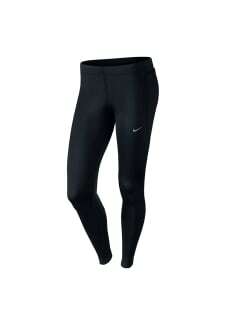 Gusset lining: Dri-FIT 100% recycled polyester.